The annual percentage rate is typically higher than the interest rate because it includes additional fees and costs. In its simplest form, the interest rate is essentially the price we all must pay to borrow money. The APR Vs. interest rate debate isn’t a debate at all. The two concepts are radically different, and it’s in your best interest to be able to differentiate between the two. The APR Vs. interest rate conversation continues to confuse those that aren’t familiar with it. However, there is no longer any reason to remain confused yourself. Thanks to the following annual percentage rate and interest rate guide, you too will be able to distinguish between these two similar indicators. 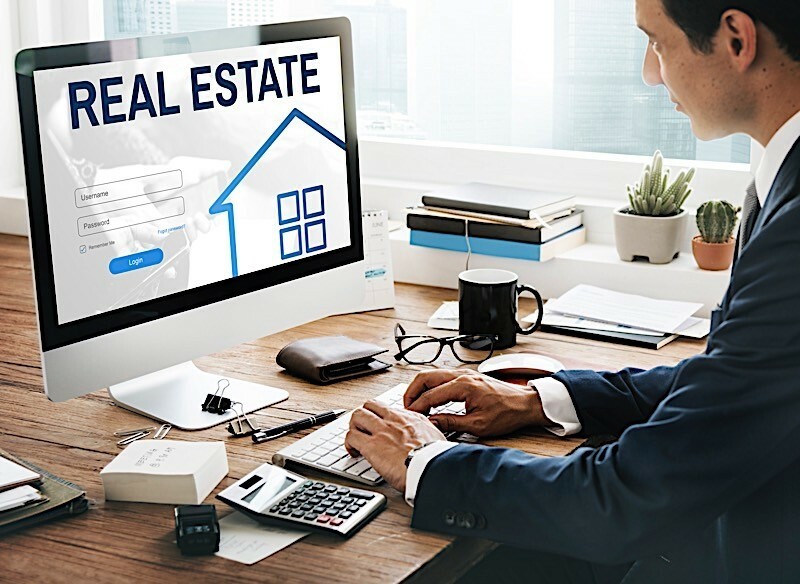 The APR Vs. interest rate debate (if you can even call it that) continues to confound those that are less familiar with the real estate industry. Through no fault of their own, people that aren’t well-versed in the intricacies of investing are confused about the differences that exist between the two. In fact, the general public is most likely unaware of many of the differences that exist between the two. If for nothing else, the two share enough similarities that I can’t blame anyone who can’t tell them apart. It is worth noting, however, that an annual percentage rate and an interest rate are two unique indicators. While they may sound similar, they are anything but. There are several inherent differences that exist between interest rates and annual percentage rates, not the least of which are hard to discern for amateur investors. That said, both annual percentage rates and interest rates belong in the common vernacular of today’s most basic investors. Those that can’t distinguish between the two are doing themselves a severe disservice. If you are — more or less — unfamiliar with the differences that exist between annual percentage rates and interest rates, or simply need a refresher, look no further. The following guide will delve deep into the APR Vs. interest rate discussion, and should give you a better idea of each. The annual percentage rate, more commonly referred to as the APR, represents the annual rate a person will be charged for borrowing money. As its name suggests, the APR is just that: a percentage rate that identifies the amount it will cost a borrower. Annual percentage rates have become synonymous with most loans, but are most frequently referenced in credit card, auto and — of course — home loans. It is worth pointing out that the APR includes more than the interest itself; it’s also made up of several additional fees and costs that arise over the course of a loan. It is worth noting, however, that the annual percentage rate does not take compounding interest into consideration. Perhaps even more specifically, the APR doesn’t account for the addition of interest to the principal sum. To be clear, the annual percentage rate combines the interest you will pay on a loan with any other costs you will incur from procuring it. As a result, the APR has a tendency to be higher than the interest rate itself. Say, for example, you want to borrow $100,000 at today’s benchmark interest rate. According to Bankrate, the average 30-year fixed mortgage rate is somewhere in the neighborhood of 4%, and their 15-year counterparts are even lower. For the sake of this APR example, you are borrowing $100,000 at a 4% interest rate for 30 years. On top of that, you will also find yourself paying additional financing and non-financing fees, which can take the form of closing costs or even transaction fees. Take those additional charges, and add them to the amount you are borrowing. For example, if you find yourself with $1,000 in additional costs and fees, your APR will account for $101,000. That amount of money, at a rate of 4%, will coincide with an APR of 4.10%. You see, the APR takes all of the additional costs and fees it takes to acquire a loan, and not just the interest rate itself. 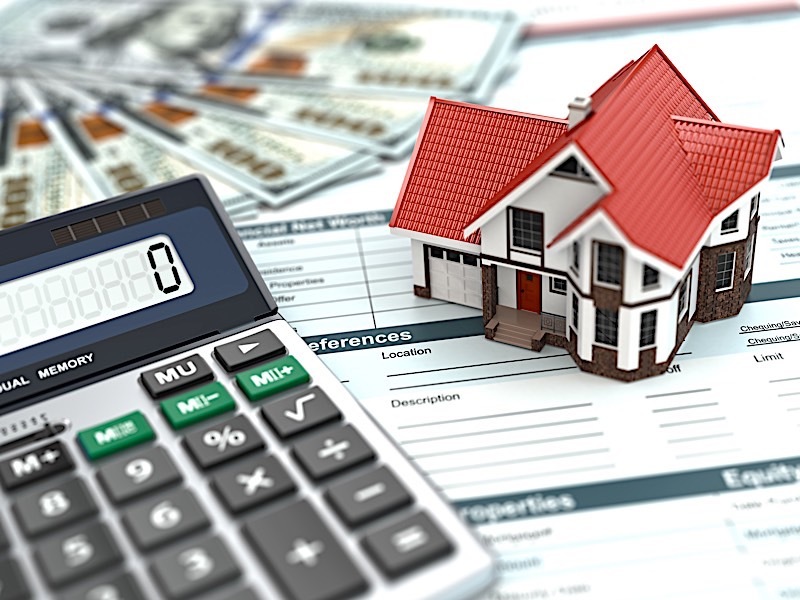 The interest rate of a loan is best explained as the amount lenders will charge a borrower to be able to use their capital — expressed as a percentage, of course. In other words, the interest rate is essentially the price we all must pay to borrow money. Otherwise known as a nominal interest rate, the typical interest rate refers solely to the interest charged on a loan — no more, no less. Unlike its APR counterpart, interest rates don’t account for additional fees and costs; it’s literally the fee that has become synonymous with borrowing money. In an attempt to provide you with a useful interest rate example, let’s apply the 4% (just a hair under the average 30-year fixed-rate) interest rate I used above to a $205,100 (the median home value in the United States, according to Zillow). In this scenario, the borrower will have to pay the lender the original loan amount of $205,100 + (0.04 x $205,100), which comes out to a total of $213,304. As it turns out, 4% of $205,100 is $8,204, and if you add that to the original loan amount, you end up with $213,304. The APR Vs. interest rate conversation isn’t difficult to comprehend when you are able to break down each indicator — though subtle, the differentiating factors are easy to identify. In fact, while the two are objectively similar, their differences are enough to warrant your full attention. If for nothing else, it’s in your best interest to know everything you can about a loan and how much it’ll end up costing you in the long-run. And there’s only one way to do that: understand the difference between APR and interest rate — among other things. If you are having a hard time separating the two, it helps if you understand one thing: the annual percentage rate is composed of more than the interest rate. While the APR represents a combination of the original interest rate and any other costs incurred over the duration of the loan, the interest rate only represents the interest charged on a loan. Again, since the APR includes the interest rate (plus additional fees and costs) it tends to be higher. Choosing between APR and interest rate comes down to one thing: the amount of time you expect to maintain the respective mortgage obligations. For example, those looking to stay in the same home for the length of a 30-year mortgage, it makes more sense to seek out a loan with a low APR. That way, you’ll end up paying less for a home over the course of 30 years. However, those that aren’t spending as much time in one place may want to consider paying fewer fees upfront with with higher interest rates, as the total cost of the home will be less in the initial years of the loan. The differences between annual percentage rates and interest rates are minimal, but they are important nonetheless. Those that don’t have a firm grasp on what these indicators mean for borrowing money could find themselves between a rock and a hard place. That said, it’s those that know exactly what interest rates and APRs are that stand to realize more success. If for nothing else, these two rates are small but important factors for determining overhead costs. There is literally no answer to who will win the APR Vs. interest rate conversation, but it stands to reason that those that know both sides are ahead of those that don’t. That said, are you aware of the difference that exist between each? Have you ever found yourself wondering which indicator is better for you to consider? Whatever the case may be, feel free to let us know in the comments below.